How do I change my registered information? You can change your home address, password, e-mail address and security question and answer by selecting Update Account Information under Account Information in the Account menu after logging in to the Square Enix Account Management System and following the on-screen instructions. For security reasons, users cannot change their name or date of birth themselves. We will consider making changes for you if you have registered your name and/or date of birth incorrectly or your name has changed due to marriage, gender change, adoption, etc. - The registered name on an account cannot be changed to a different person, even if the person is part of your immediate family. 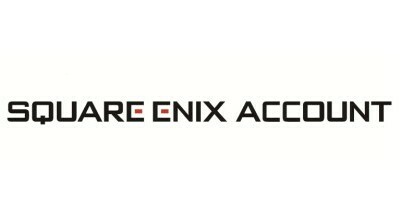 - Square Enix will not assist in cases of fabricated registrations. - Requests must be made by the account holder. - A copy of official documentation confirming your identity will be required before we can look into your request. - If your name has changed, we will also need a copy of official documentation proving the name change. Please use this form to submit your request. - This form was designed for PCs and may not work on mobile devices.